An exception to the July 1 deadline will be those contracts ‘entered into on or before April 1, 2019, “provided that the date of execution of such contract is confirmed by independent evidence’. 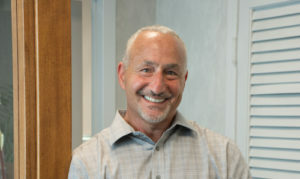 Because the new taxes will apply only to New York State cities above 1,000,000 in population, at the present time only transactions occurring in New York City will be subject to them. 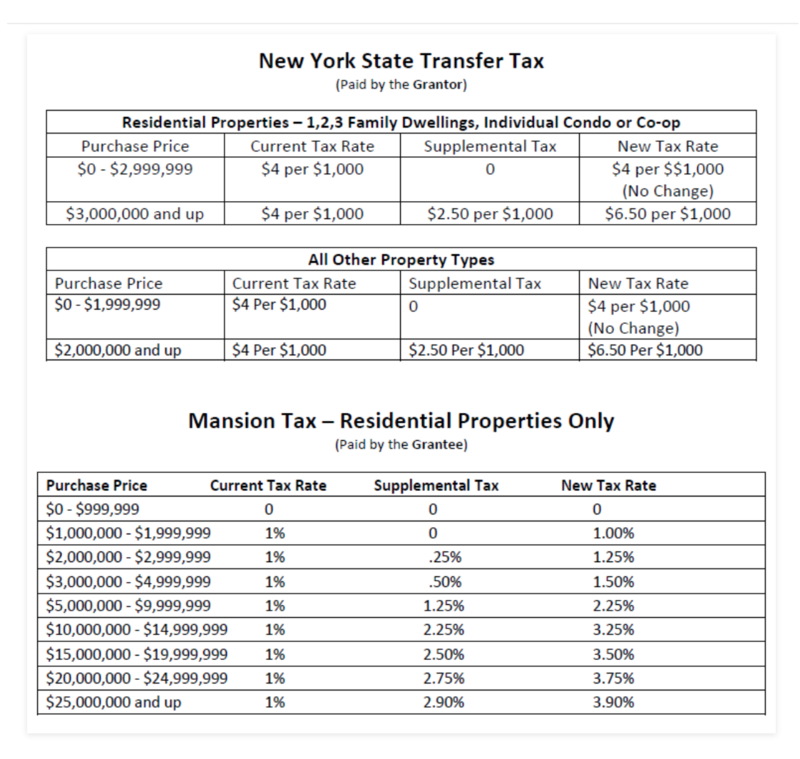 Easy Reference Guide to Increases in the New York State Transfer Tax and Mansion Tax! 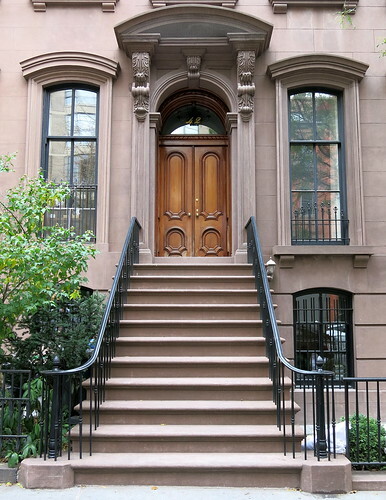 ← New York State Targets Low-Hanging Fruit To Raise Revenue – The Real Estate Transfer Tax and the Mansion Tax Are Hiked!